Justin Bieber recently bleached his hair completely blonde and at first, I thought it was because he was looking for a change in his appearance. Some said that he wanted to find out if blondes do have more fun. As it turns out, he dyed his hair just to impress his former squeeze Selena Gomez. 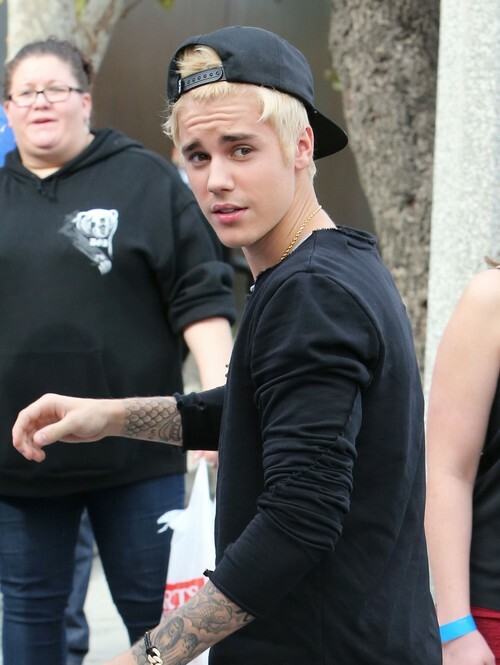 Are you surprised at how blonde Justin’s hair turned out to be? Do you think it looks good on him or is he rockin’ the super mega douche look?